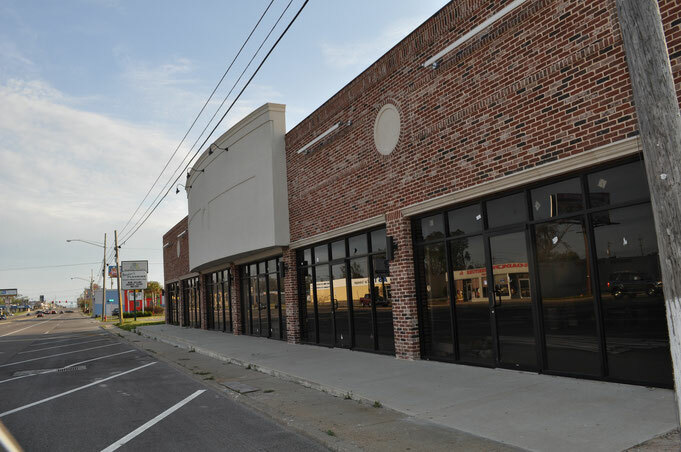 This 6,000 sf commercial building in Gulfport, MS is one of the many projects we have done to support small business owners in realizing their dreams. We used steel-framed construction for durability and storm protection. We started with a vision, a small budget and a stellar team. We were able to accomplish a storefront that was appealing and added to the aesthetic of the neighboring mixed-use community. We used a grand facade for visibility without breaking the budget. 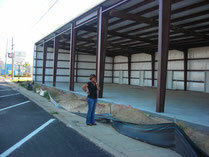 We scheduled the subcontractors and finished construction efficiently. The businesses in this facility were able to operate at full capacity in an ideal amount of time. We used durable materials for a lasting finished look of the building.